Is there anyone who doesn’t love a big whopping pizza? 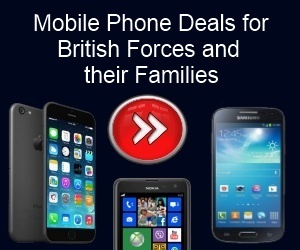 Well Papa Johns have come to Forces Discount Offers and are offering some great deals to make our mouths water! Papa Johns have been making pizzas since 1984 which means they know a thing or two about the business and what people want! 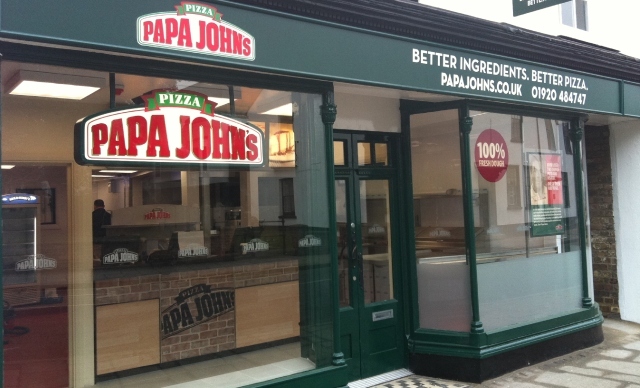 They have over 4000 stores across the world and claim to be the third biggest pizza providers in the world! What does that mean for you? 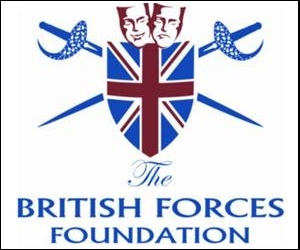 Well it means that they are offering some great deals for FORCES Personnel in the form of voucher discount codes! 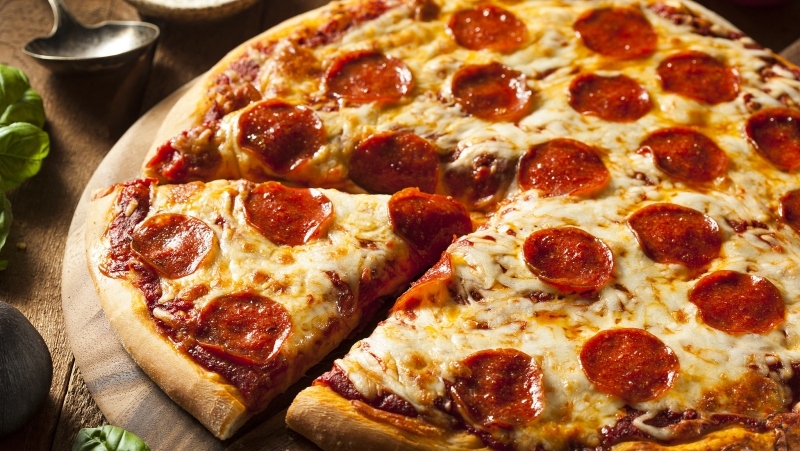 You can get the pizza delivered to your door for less. 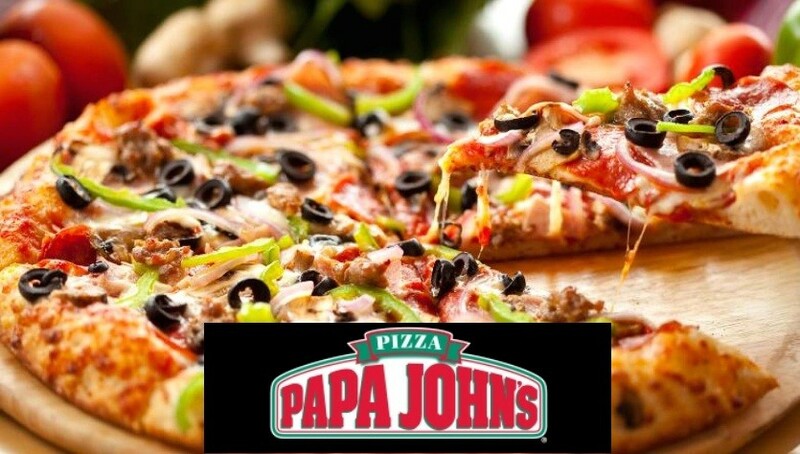 So we will continue to bring you the up to date offers from Papa Johns which means you can save money on Pizzas wherever you may be! Get a Large Pizza and any two sides for £18.99.